Even though the Discover range of cables are our entry level cables, you will still benefit significantly from all the R&D employed to develop the entire range of Entreq cables. 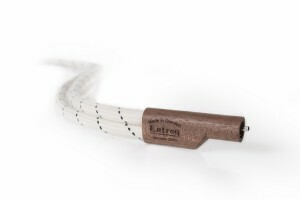 Discover, employing the same basic design principles found throughout our cable portfolio and therefore keeping a consistency to the cables form, bares the hall mark Entreq qualities. These hall mark qualities are not purely skin deep, it extends to the core of the design, incorporating and utilizing the same principles in the execution of the use of conductors, connectors and the noise rejection system EEDS. 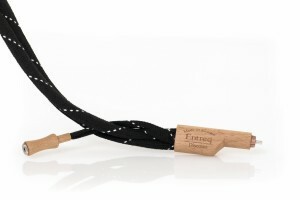 Please dont think “it´s an entry level sound” or that it cannot sound as good as other brands equivalent or more expensive cables. Discover offers very good value for money! 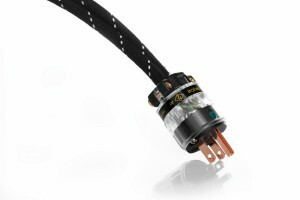 The Discover line was updated at the end of 2012 mainly because of the knowledge and influences gained during the development process for the Apollo line. 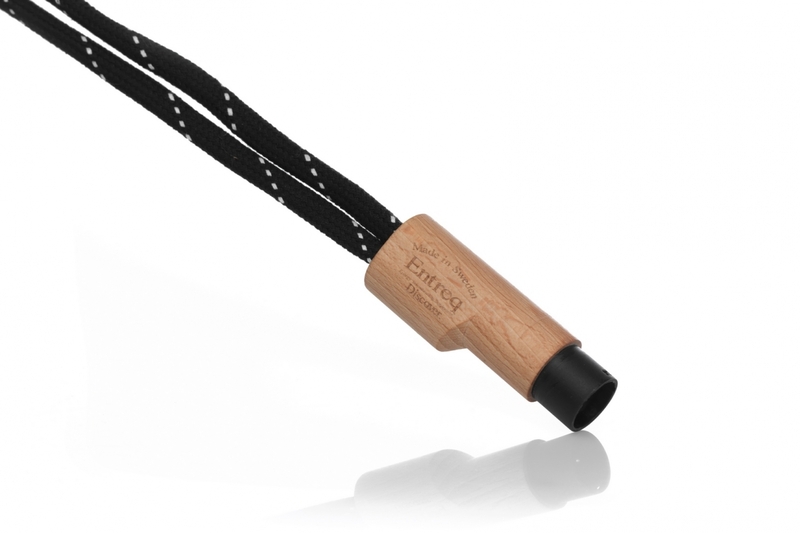 It now offers an even easier flowing and natural sound with a darker background. 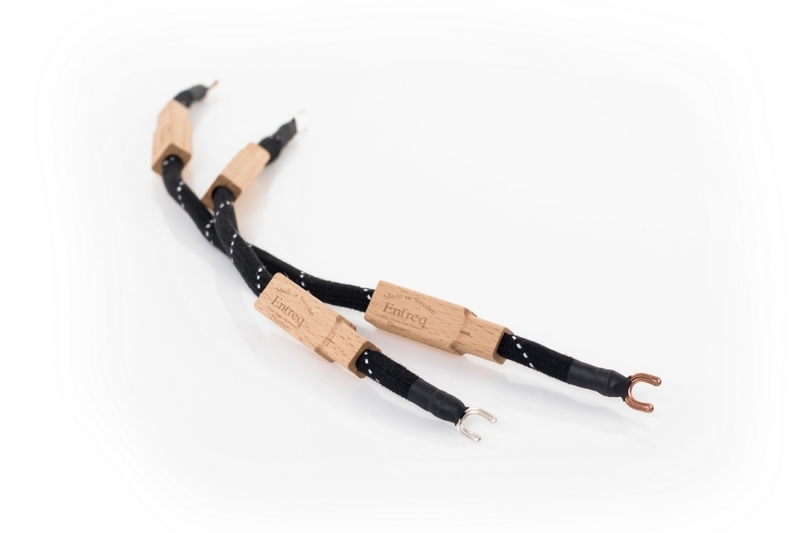 When used together with our MinimUs/Tellus ground box solutions the benefits of our cable designs take real shape and everything starts to make sense. The Discover line will often work well in most reasonably priced quality set-ups, but will also sit quite happily within the context of a more High End system. 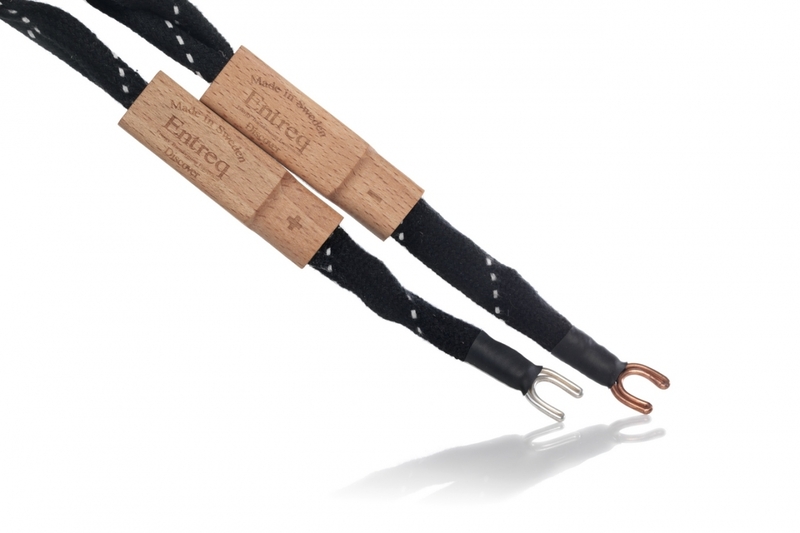 Because the products share so much heritage, design, nature and general sonic presentation with each other, the Discover cables can not only be employed within the context of a Discover based system but also integrated within other Entreq ranges.